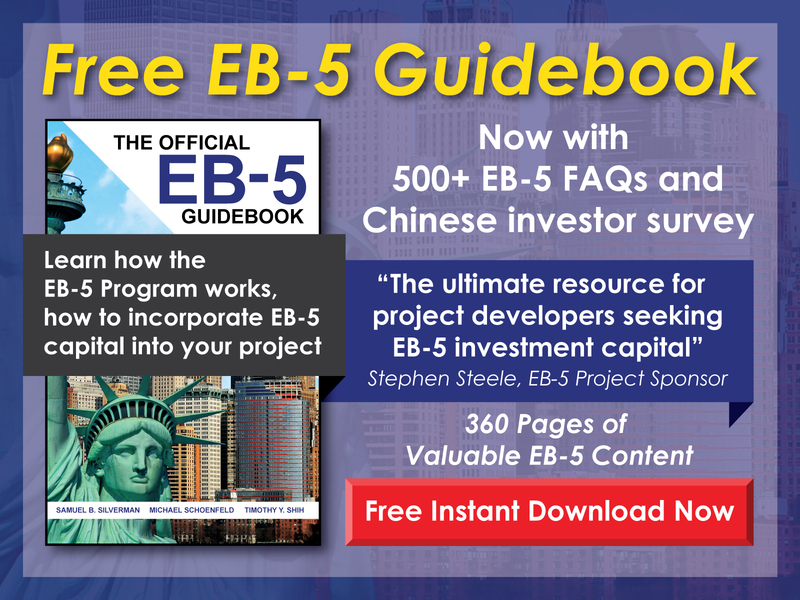 When does the EB-5 Program next need reauthorization, and what does that mean for investors? 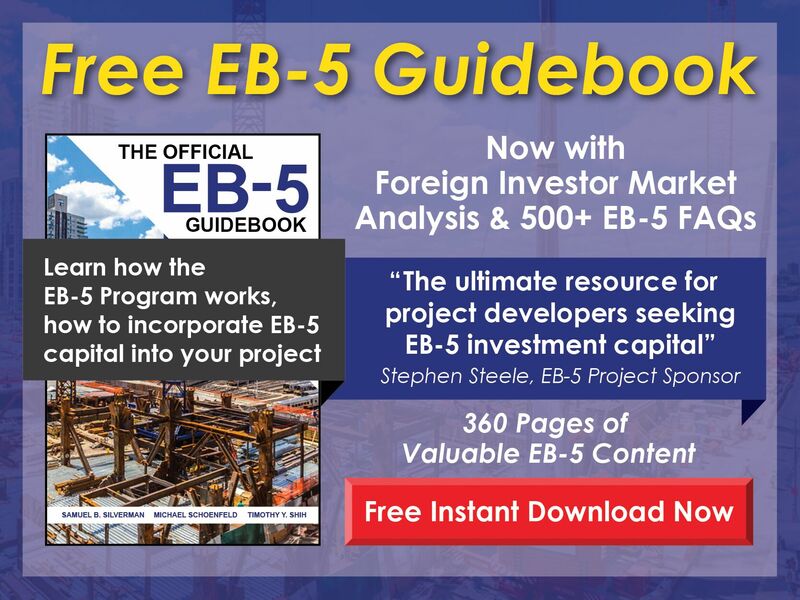 Free EB-5 Evaluation When does the EB-5 Program next need reauthorization, and what does that mean for investors? In 2015, the EB-5 Regional Center Pilot Program was reauthorized with no changes for nine months; it will need to be reauthorized again by September 30, 2016. If reauthorized, the investment amounts may be increased and other changes could be made. It is unclear what exactly might change and how such changes might affect investors and the industry as a whole.